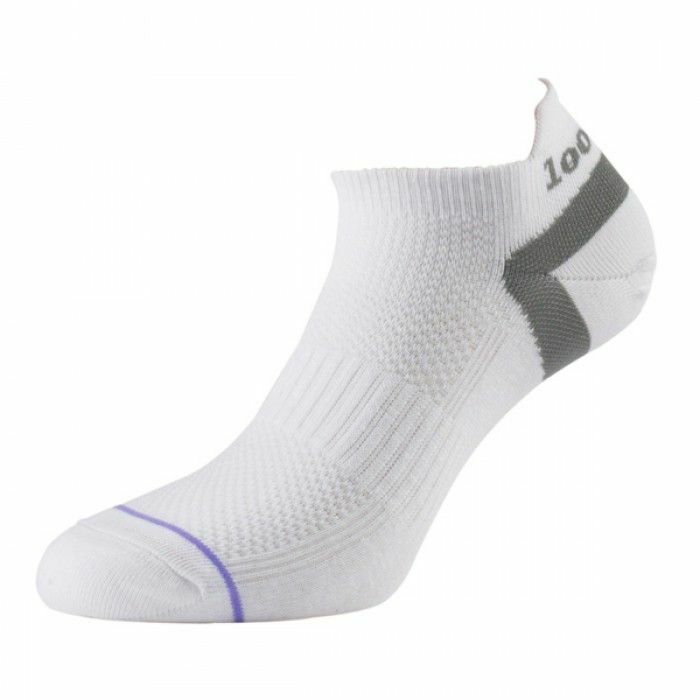 Providing excellent breathability, lightweight design and a cushioned feel, the 1000 Mile Tactel Trainer Liner ladies running socks are a great choice for regular running or jogging sessions and hold your feet in place to avoid slippage thanks to supportive arch bracing and Heel Power technology. These stylish, tight-fitting socks ensure enhanced durability and have a special moisture-wicking Tactel® inner layer to absorb sweat and give you a fresh and cool feel for longer. There is also top venting for temperature regulation and added comfort and the socks guarantee blister-free runs due to their special double layer construction that minimizes rubbing and irritation. for submitting product information about 1000 Mile Tactel Trainer Liner Ladies Running Socks We aim to answer all questions within 2-3 days. 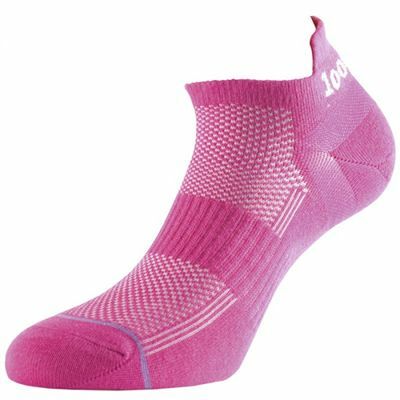 for submitting product information about 1000 Mile Tactel Trainer Liner Ladies Running Socks. We aim to answer all questions within 2-3 days. If you provided your name and email address, we will email you as soon as the answer is published. for submitting product review about 1000 Mile Tactel Trainer Liner Ladies Running Socks.